A rapidly growing product range for Quotex, our dry wipes range from the economy of the Light , to strong and cost effective ES wipes, soft durable wipes though to the effective and high absorbency of the Airlaid wipes. Our popular wet wipes include antibacterial and sensitive all our wipes are ideal for patient care within the healthcare environment. Softflex Light wipes are made from a light economy material for those who have a high usage on a daily basis or have a high level of wastage. 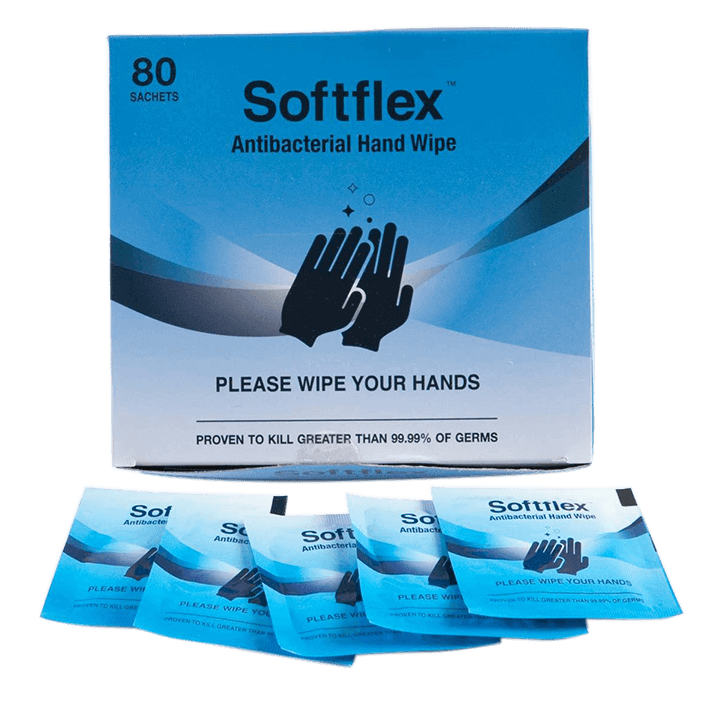 The Softflex Light wipe offers the ultimate in economy from the Softflex range of dry wipes. Quotex Standard is a cost effective wipe that provide a good balance of skin care and cost. 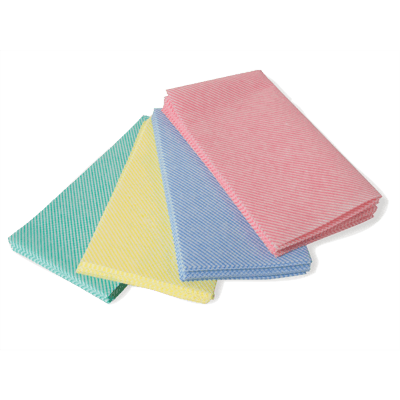 This wipe is prefect for everyday use and is the largest selling wipe in our portfolio. Softflex Soft Wipes are made from extra soft non-woven polypropylene / viscose construction making them ideal for use on sensitive skin. They have a high tensile strength, even when wet. Softflex so soft wipe’s design makes them gentle on skin and ideal for sensitive areas. They are ideal for cleansing the user when running water and soap are unavailable. This can be a great help for patients who are unable to get out of bed. Quotex Super Soft is a spunlace wipe that offers the ultimate in strength, softness and absorbency. Its softness makes it ideal for extremely delicate and sensitive skin, in particular for the elderly. Quotex Airlaid wipe is a pulp based wipe that is excellent for overall the body. Airlaid tissue that is ideal for frequent washing and drying of sensitive skin and is macerator friendly. These wipes are moist and soft and gentle on the skin. They are ideal for sensitive areas and are suitable for frequent use. These baby wipes are lanolin- and alcohol-free. These wipes are spunlace, moist and extra soft and gentle on the skin. They are ideal for sensitive areas and are suitable for frequent use. They are designed to be both strong and soft. This makes them ideal for use at home, in hospital or in a care home. These extra soft baby wipes are unfragranced lanolin- and alcohol-free. With a gentle yet effective anti-bacterial cleaning solution containing natural tea-tree oil these wipes kill 99% of germs. Safe for children and an excellent way to provide an instant clean-up and wipe away bacteria when you’re on the go. Enjoy fresh wipes until the very last one with an effective moisture lock seal. These wipes are specially formulated with a highly effective antibacterial providing an easy, antiseptic body cleansing solution that is rinse free. The antibacterial wet wipes are unfragranced and have a lanolin- and alcohol-free formulation for full body cleansing. Proven to kill greater than 99.99% of germs.